Please allow 2 to 4 weeks for delivery of all orders. Orders of five or more may require additional time. 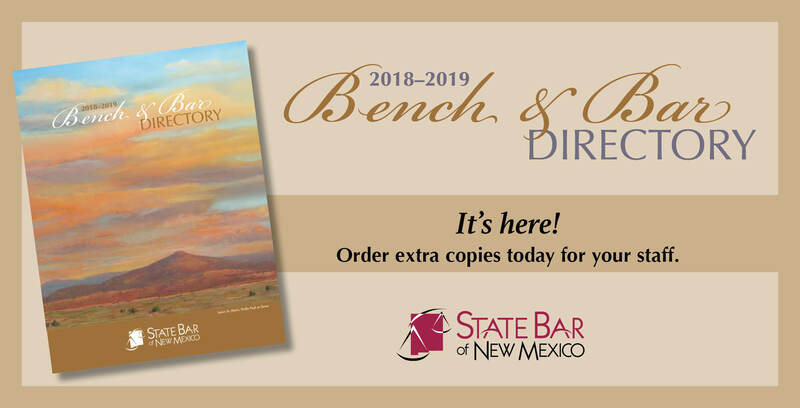 By submitting the form, you are allowing the State Bar of New Mexico to charge your card for the total above.